People who sleep too much or too little may be more likely to have early signs of heart disease, according to a study of more than 47,000 apparently healthy young and middle-aged adults. The study volunteers filled out sleep questionnaires and underwent tests to assess the arteries in their hearts and legs. Researchers found that people who slept for nine or more hours per night had more calcium buildup in their heart artery walls and stiffer leg arteries than those who slept seven hours per night. These early signs of heart disease were also more prevalent in people who logged five or fewer hours of sleep per night and in people who reported poor sleep quality. 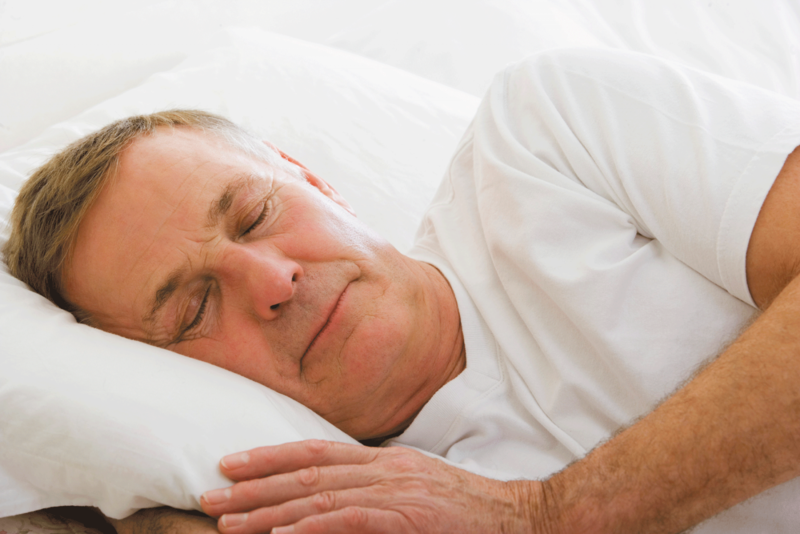 The authors, whose study was published online September 10 by Arteriosclerosis, Thrombosis, and Vascular Biology, note that many studies have linked insufficient sleep to high blood pressure and other factors that boost heart disease risk. It's less clear how excess sleep might contribute to early heart disease. One possibility is that people who sleep longer than normal might have fragmented, poor-quality sleep, which may boost levels of inflammation, a known risk factor for heart disease.